Alberta's Rural Physician Action Plan approached us to create a brand new identity and website design for their organization. Working with a clean slate, we exceeded RPAP's expectations creating high-quality design work in an extremely short period of time. a picture of rural life. Physicians who live and work in rural Alberta have a strong love of rural life. The Alberta Rural Physician Action Plan exists to attract, recruit, and support students, residents, and practicing physicians who are interested in practicing medicine in Alberta. Ignition Industries had the privilege of designing RPAP's new identity and website. 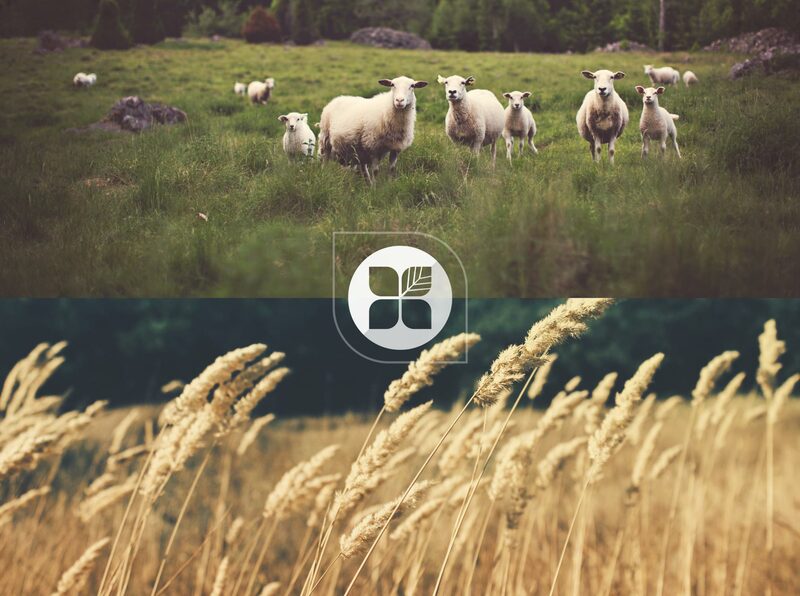 Pulling inspiration from Alberta's landscape we designed an iconic logo using geometric shapes. We then made use of the shapes throughout the website design to help reinforce the identity. 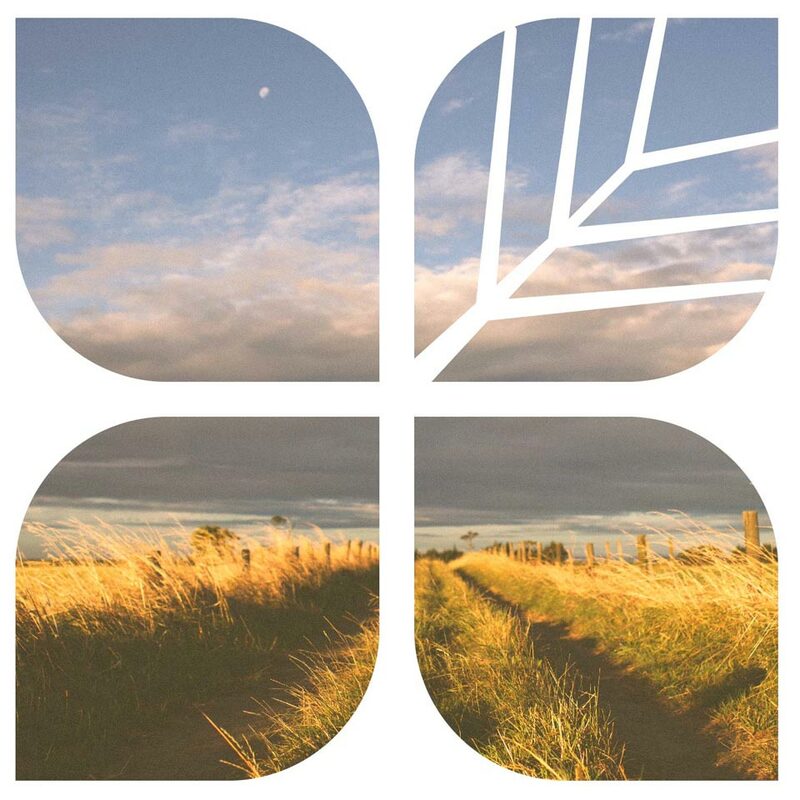 We also mixed medical and rural photography together to unit the practice of modern medicine and rural life. Physicians are tied to their mobile devices. Scroll inside the iPhone to view the responsive design. 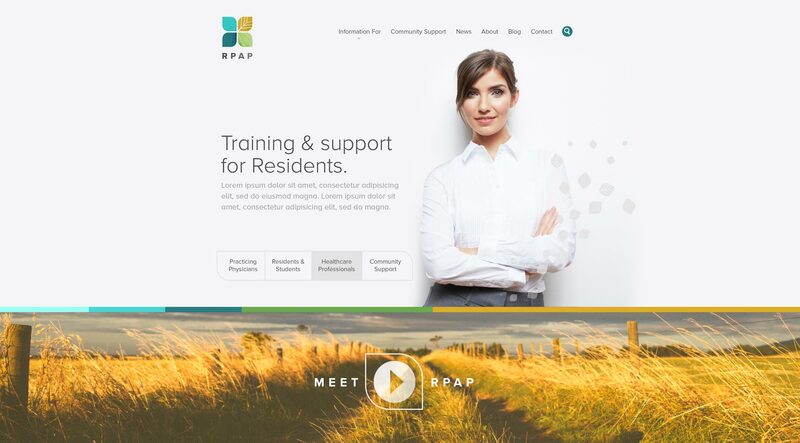 It was vital for the new RPAP website to be fully functional on any device. The responsive design conveys the same feeling as its desktop counterpart. We worked hard to ensure all visitors have access to the same content and overall brand experience no matter what device they are using.